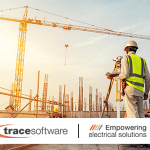 Trace Software International, the leading engineering company with unique expertise in the electrical industry, announces the launch of the latest version of elec calc™. 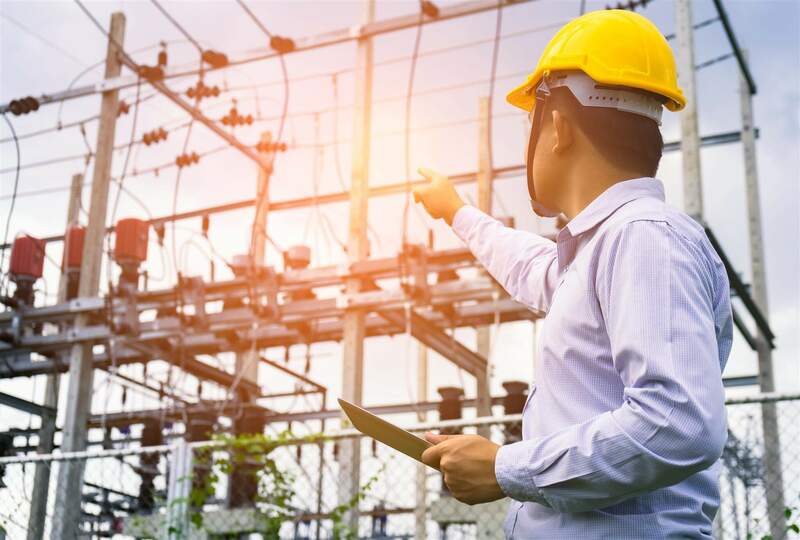 elec calc™ is the software solution dedicated to the sizing of electrical installations, the only one in the world that allows integrating the management of high and low voltage in the same project and in compliance with international standards. elec calc™ 2019 promises an enhanced performance for any kind of electrical projects – from the simplest to the most complex. 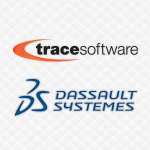 More than 30 years of experience and the ability to effectively forecast the changes in the market of the electrical engineering business have allowed crafting a software solution provided with the most advanced features for those professionals who like achieving the greatest results. • Automatic backup setting. It is possible to program an automatic backup of the project. The user can adjust the backup interval in the options – parameters menu. • Automatic phase balancing. The software offers an automatic assignment of single-phase or two-phase loads to ensure optimal phase balancing. • NIN standard (optional). elec calc™ now supports the NIN 2015 standard applicable in Switzerland for low voltage installations. • The German language is now available for interface and deliverables. • Continuity between distributors. It is possible to ensure continuity between several elements of a distributor. The continuity of the distributor is managed in the order of the pages. It automatically follows all the movements of the pages relative to each other. • AWG cable management. It is now possible to use the AWG classification for the cable section. This feature allows the user to choose, for each cable, to use the mm2 or AWG sections using the drop-down list in the quick entry area. • Multiple receivers. it is possible to define a charge composed of several receivers of the same kind distributed on a terminal circuit. This feature is available for power outlets, lighting and resistive loads. An automatic construction function generates the terminal circuit. The individual data of each component of the circuit can then be modified by the user. • Decorative objects. It is possible to add decorative objects to the single-line diagram to complete the graphical representation of the project in order to obtain a more detailed installation rendering that is more readable and more pleasant to use. • Management and customization of the drawing background. elec calc ™ allows you to position backgrounds on the single line diagram. The different fields of the cartridge are filled and updated automatically from the information contained in the “Project Management”. The user can create, customize and manage the background. • The version of the library standards drawings. From a standard drawing of the library, it is possible to generate different versions of this drawing. Discover how elec calc™ 2019 can help your business by contacting our sales department or by attending a free e-demo. Customers with a subscription will receive a notification of the availability of this new version. Purchase options include flexible subscription terms to fit a wide range of needs and personalized customer support.